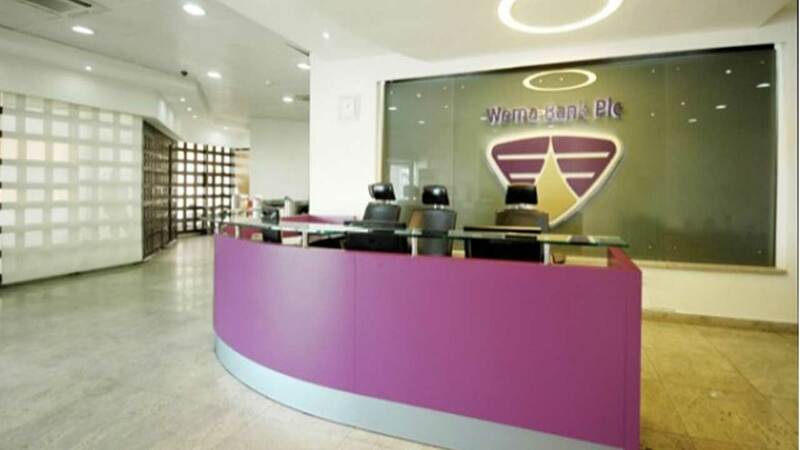 Wema Bank Nigeria Plc has achieved gross earnings of N71.53 billion and Profit After Tax (PAT) of N3.08 billion for the financial year ended December 31, 2018.Specifically, the bank’s audited showed that gross earnings increased by 9.60 per cent to N71.53 billion in from N65.27 billion recorded in the corresponding period in 2017. According to the bank’s statement, its PAT rose by 36.28 per cent to N3.08 billion in FY 2018 from N2.26 billion in full year 2017, while profit before Tax (PBT) also increased by 59.47 per cent from N3.01billion in 2017 to N4.80billion during the year under review. 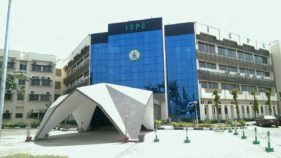 The bank explained that interest income grew by 8.59 per cent to N57.63 billion in 2018 from N53.07 billion in 2017 while non-interest income of N13.89 billion in 2018 from N12.19 billion in full year 2017. 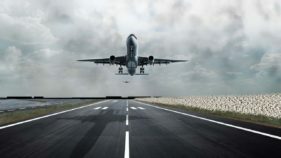 Interest expenses also went down by 8.0 per cent, causing net interest income to increase by 36.52 per cent, driven by a reduction in deposits held for other banks.It added that net loans and advances stood at N252 billion, compared to N216 billion recorded in 2017 representing 16.84 per cent Y-o-Y growth. 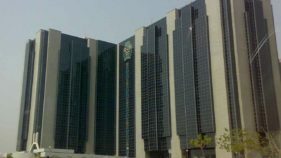 The Managing Director/Chief Executive Officer’ of the bank, Ademola Adebise, said despite the challenging macro-environment, the bank delivered modest improvement at the end of the 2018 financial year.According to him, the group recorded a gross earning of N71.53 billion which was a 9.6 per cent increase over the 2017 figure and PBT of N4.8 billion, which represents a 59 per cent growth over the N3.01billion reported in 2017, while PAT of N3.33 billion was achieved against N2.26 billion posted in 2017. “The Bank continues to improve on its Deposit mobilisation, while at the same time working down its cost of funds. ALAT (Nigeria’s first fully digital Bank) launched in May 2017 has improved the Banks retail liabilities and customer base; the bank now onboard over 1,000 new customers daily on the digital platform and continues to grow its partnership profiles. “The Digital Bank continued to receive several accolades in 2018, including the World Finance Awards for Most innovative Bank Africa and the Asian Banker Awards for Best Digital Bank Africa. Our vision is to get ALAT to become the premier digital platform in Nigeria.